We will deal with HM Revenue & Customs (HMRC) and Companies House on your behalf, to make sure that your Company is fully compliant with all legislation and requirements. I have been a client of RDG Accounting since 2013. What impressed me initially about Russell and his team was the high level of customer service and individual care from the start. If I do have an issue, they are always willing to answer any queries and resolve them immediately. They are definitely a safe pair of hands for all your business accounting needs. Russell, Katrina and the team are a breath of fresh air. Like their tagline says, they definitely offer a fresh approach to accountancy. I know that they are always there for me and my business whenever I need them. I know my business and finances are in very safe hands. No job is either to big or to small. It's encouraging having accountants like Russell and Katrina, as I can tell they want to support me anyway they can in growing and developing my business. Cloud based accounting tools are one of the simplest ways of managing the accounts for your business sand with your accountant. 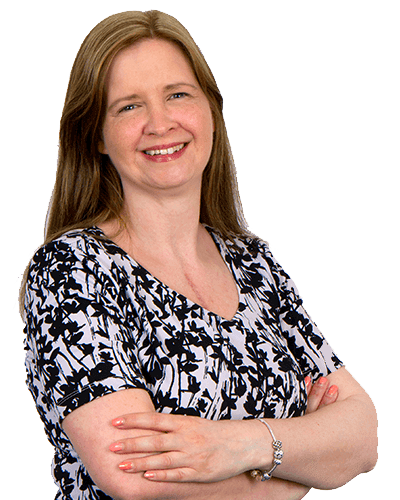 Book a meeting with Liz to find out how our Limited Accounting Services can benefit your business.